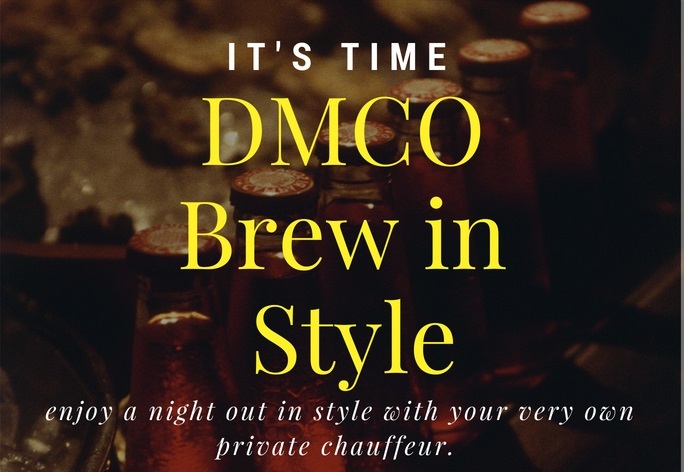 Brew in style this weekend or any other weekend with DMCO! Destination MCO Transportation Logistics & Management is launching our very own "Brew in Style" brewery tour! Be the first to book your chauffeured craft beer tour. Brew Tour included brew samples at each location, private brew tour and a private chauffeur. Simply email us to book- events@destinationmco.com OR give us a call for special pricing 407-722-8286. "Great service. Driver is most professional. Keep up the good work."